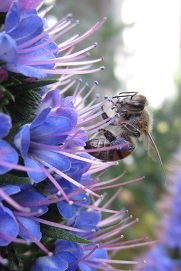 20% of all live goods purchased on 10/27 will be donated to the Bee and Butterfly Habitat Fund! 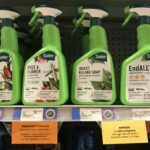 Thank you to Lisa R from Alameda County Clean Water Program/Our Water Our World who joined us at Laurel Ace on Saturday. 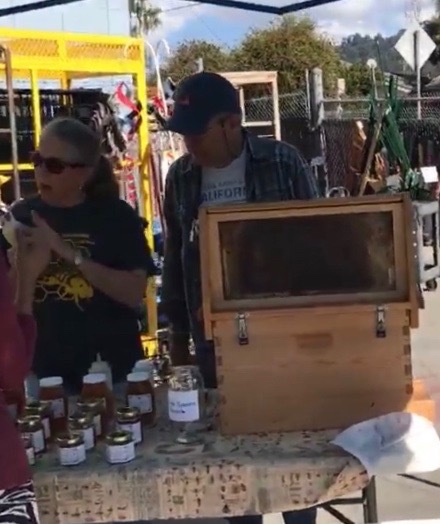 We’re very grateful to Ronni and Pam from the Alameda County Beekeepers Association for bringing their Observation Hive and delicious local honey on Sunday! 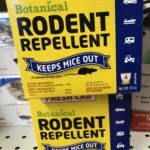 20% of all live goods sold during the Oakland Fall Pollinator Weekend were donated to Oakland’s Pollinator Posse! 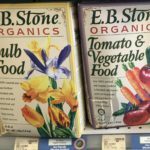 Marin Ace encourages everyone to have plants in your garden every fall and winter that bees and other pollinators can forage over the winter. 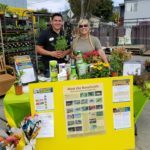 We were delighted to partner with the Marin Beekeepers Association for our fourth annual Fall Pollinator Event – October 14&15, when 20% of all plants and seeds purchased that weekend were donated to the Bee and Butterfly Habitat Fund. 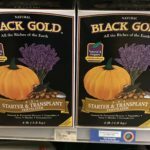 Due to that week’s devastating fires in the North Bay, on Friday 10/13/17: Marin Ace announced they would double-match the donation from the 2017 Fall Pollinator Event – another 20% of proceeds from the weekend’s live goods sales will be donated in plants and supplies to replenish bee habitats after the Northern California Fires. 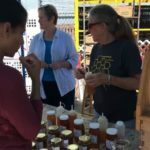 Everyone involved in the planning of this year’s pollinator event was so sorry to hear that at least 12 beekeepers lost everything in the fires – including their bees. 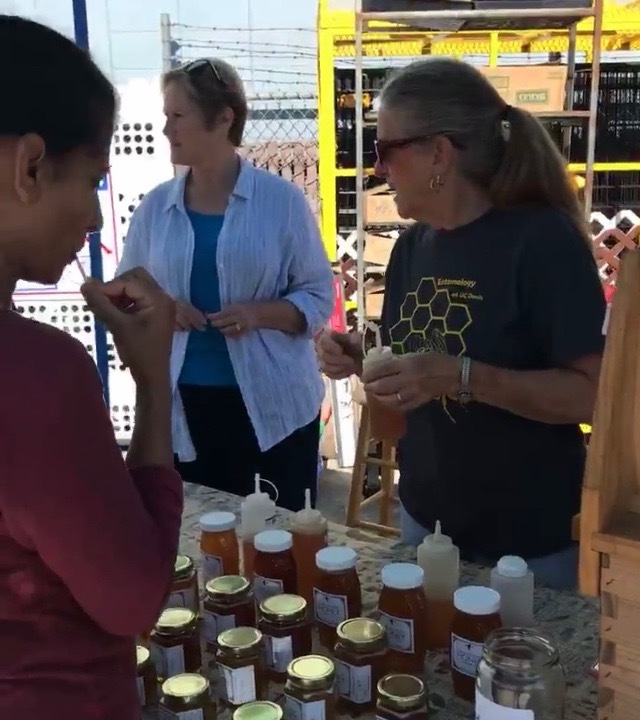 Local beekeepers were on hand to give great advice about ways you can help our pollinators and have a healthy garden for everyone. 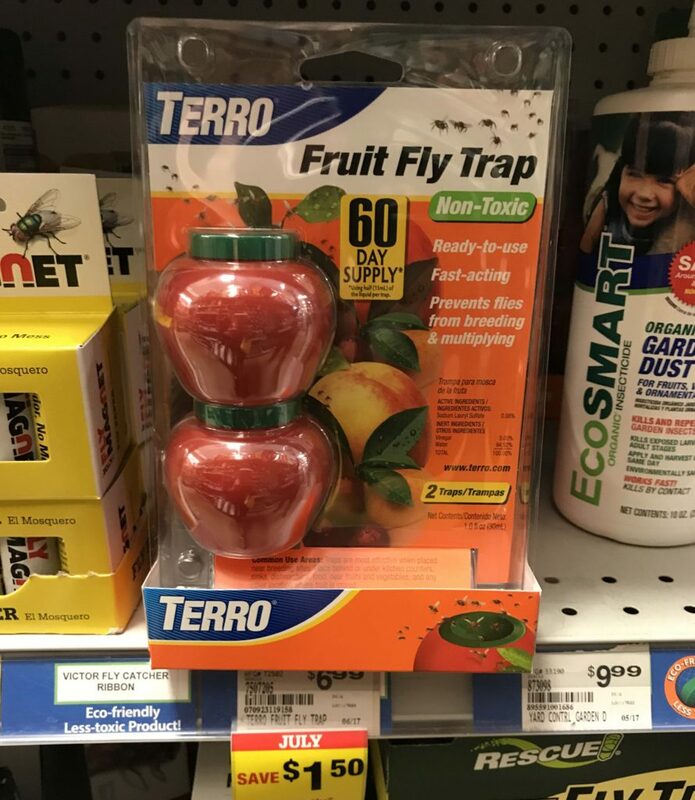 Thanks for helping our pollinators! 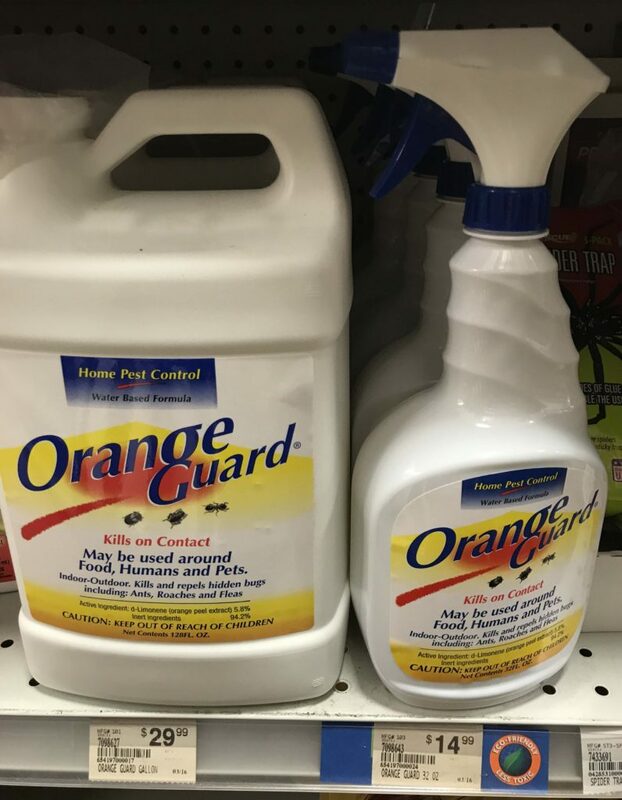 We wouldn’t BEE here without them! 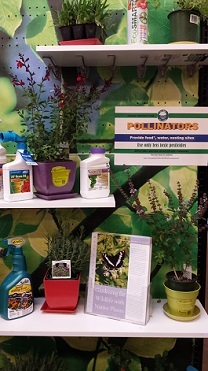 THANK YOU Annie’s Annuals for coming to the rescue of our Pollinator Event! 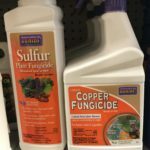 We were saddened to hear of the fires surrounding our plant provider Blooms in Glen Ellen, and they were not able to ship our order for the Fall Pollinator Event. 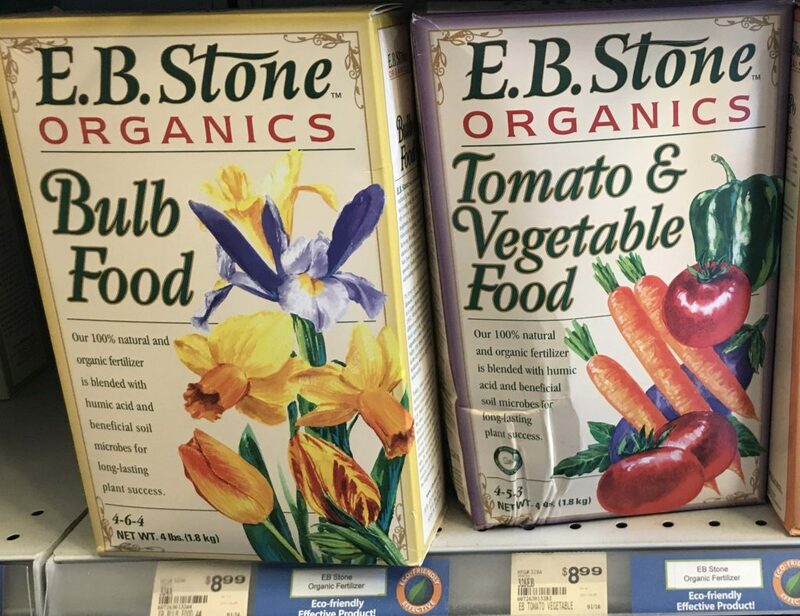 Annie’s stepped in, (we were hoping to add their unusual & heirloom plants to our mix anyways!) 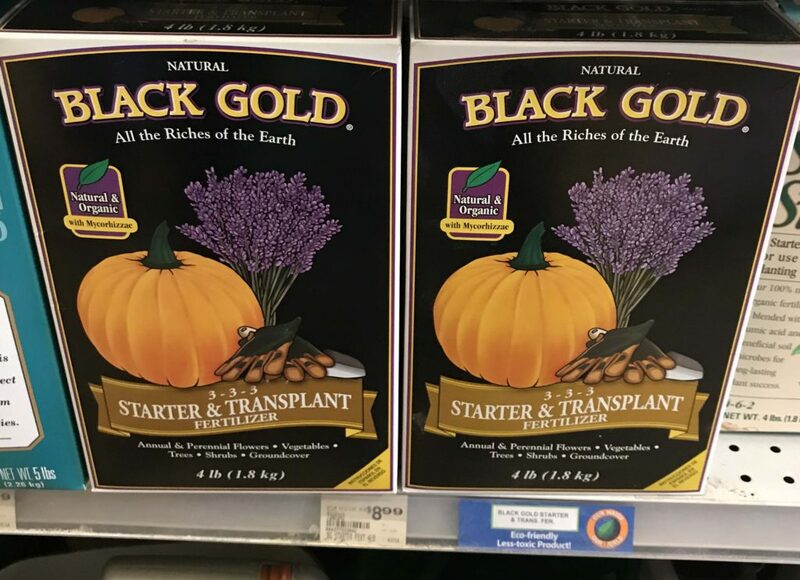 and we are now delighted to offer a fabulous selection of neonic-free, pollinator-friendly plants from Annie’s Annuals at Marin Ace. 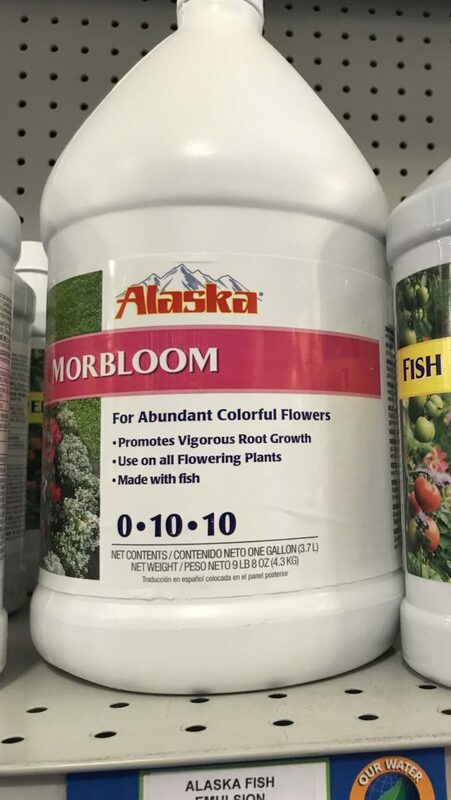 Our heartfelt support goes out to the team at Blooms, and all the other businesses and individuals dramatically affected by the NorCal Fires. 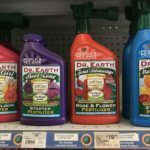 Why Is Marin Ace Helping Pollinators? 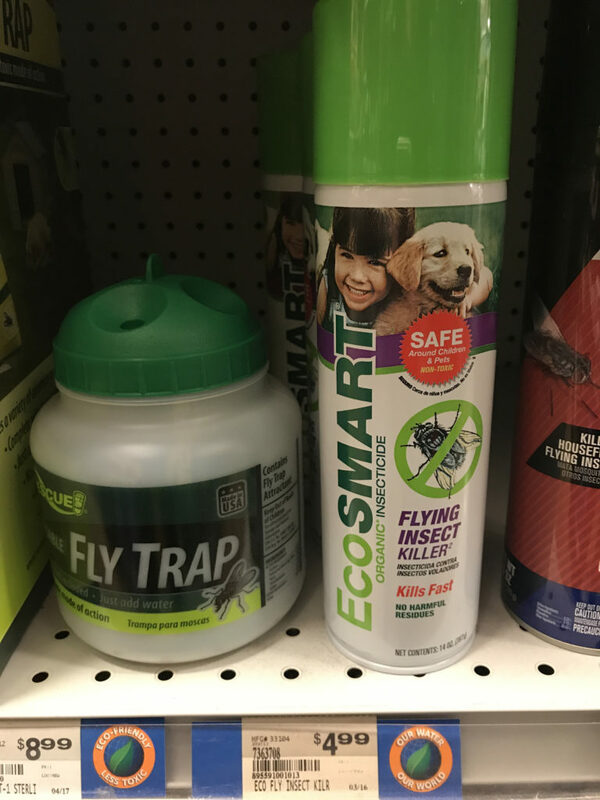 “Mom” Michelle Leopold saw a screening of the Queen of the Sun documentary at 142 Throckmorton in Mill Valley, and was immediately moved to action in stopping the use of neonicotinoids at her stores. 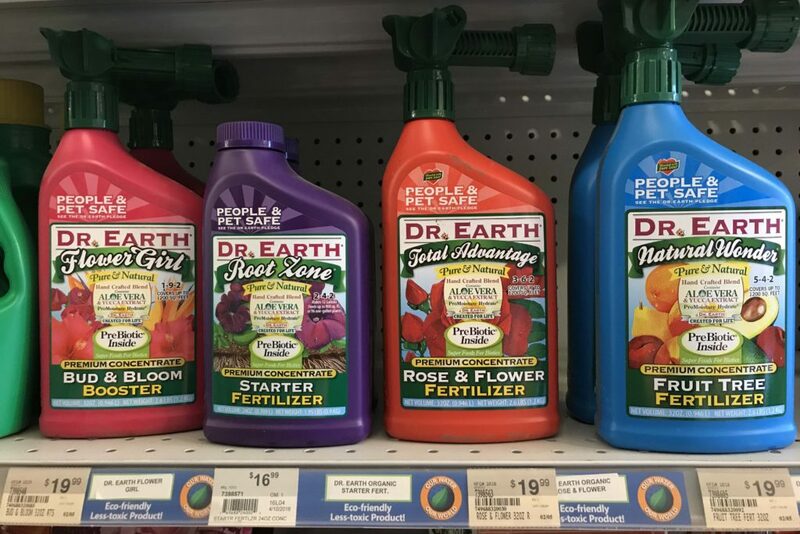 As the owner of two local Ace Hardware stores in the SF Bay Area at the time, Michelle knew she could make a difference, and immediately made sure that the plants that they were selling were neonic-free (they were). 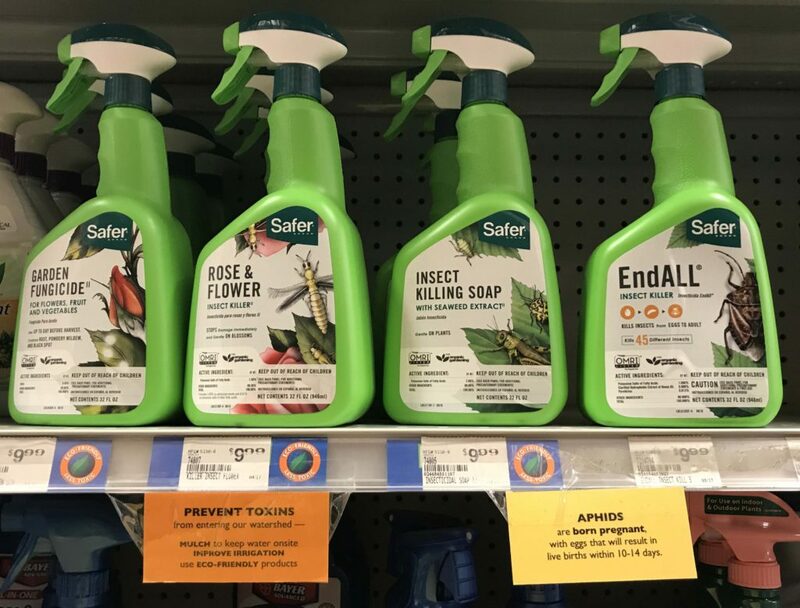 Since then, she has labeled the pesticides containing neonics “harmful to pollinators” and continues to work closely with the Marin County Stormwater Pollution Prevention Program’s (MCSTOPPP) Our Water Our World program. 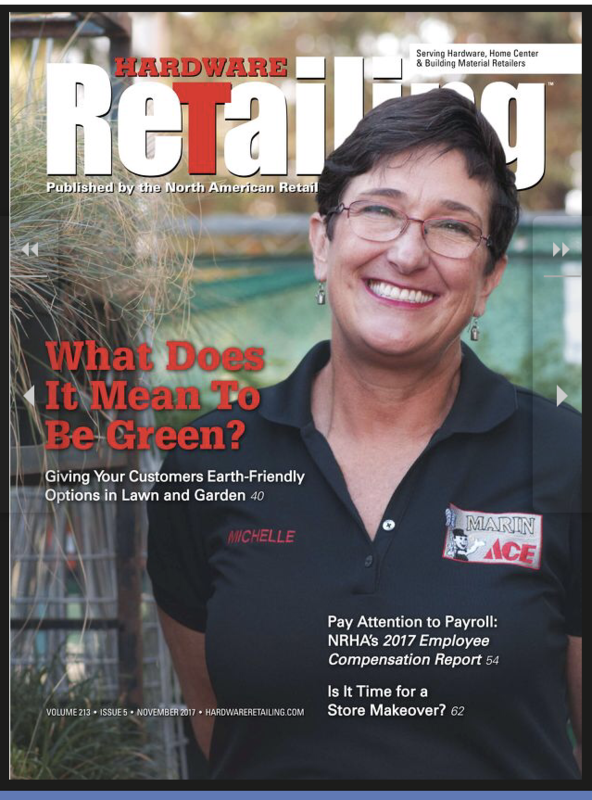 She has also worked with the national buyers at Ace Hardware’s corporate office in raising awareness throughout the 4,600 locally-owned Ace Hardware stores of the harmfulness of neonics to pollinators, and was delighted when the national plant vendor for the Ace co-op changed in 2014 to neonic-free plants–a change other “big box” stores had not yet been able to make. 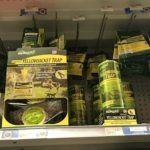 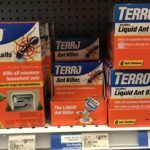 As a leader of Ace stores’ move away from neonicotinoids, Michelle’s actions at Marin Ace were cited in the 5/15 TakePart.com article when Ace Hardware announced that they would move away from products and plants containing neonics. 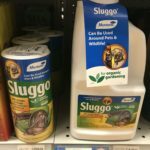 We believe in eco-friendly garden products! 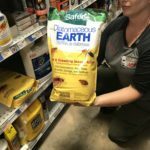 We’ve added in many products that we–and our customers–know are better for the earth, our pollinators, our pets, our children, and our plants. 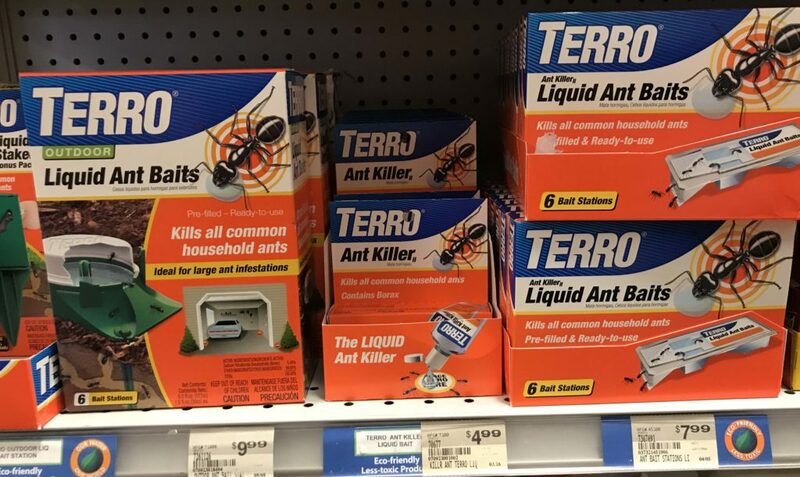 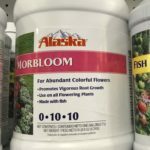 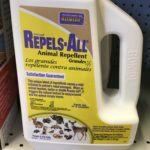 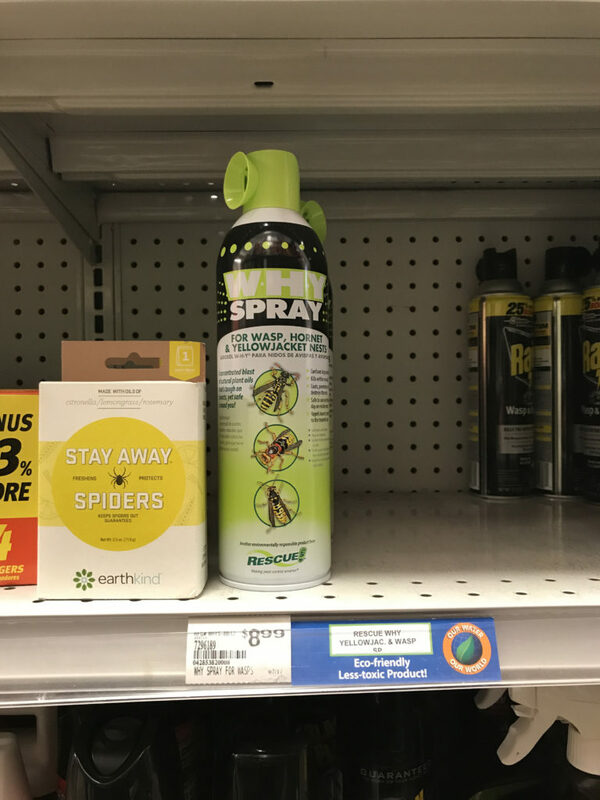 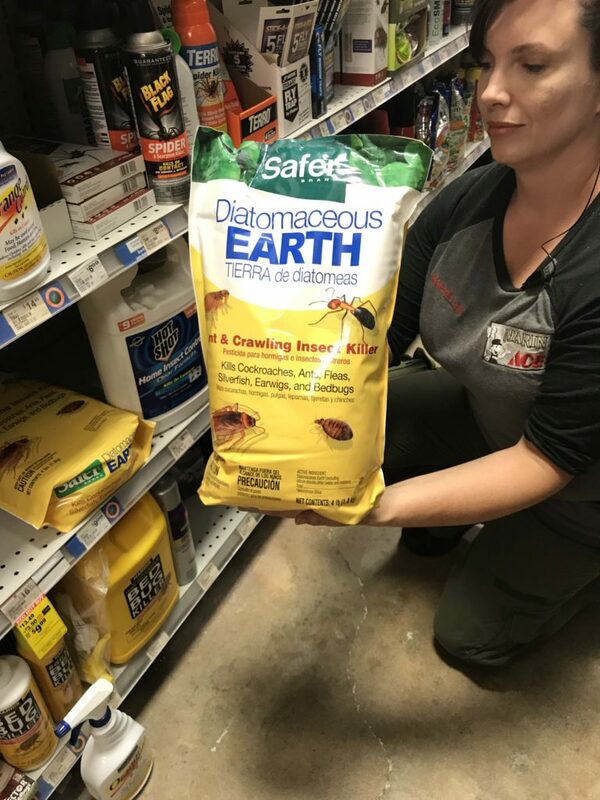 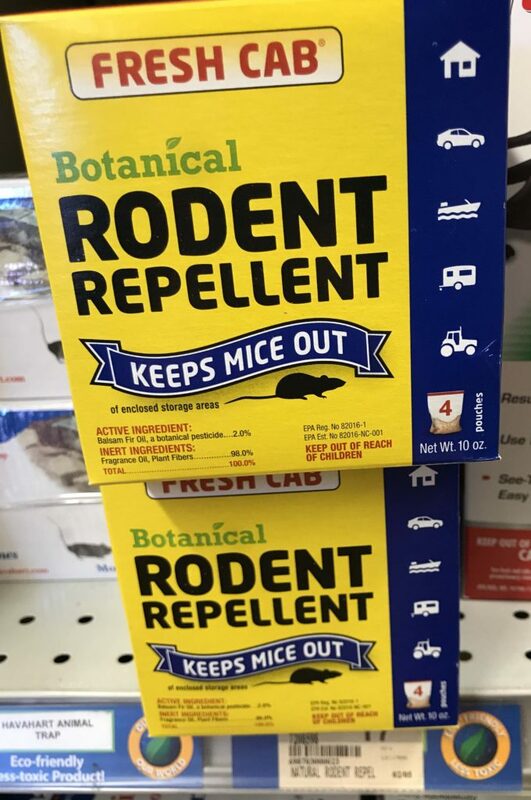 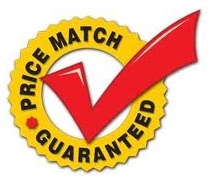 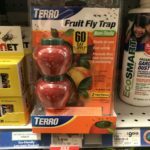 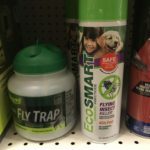 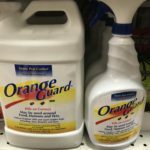 From insecticides and rodenticides, fertilizers and plant food, we carry many great products including these from Safer (including diatomaceous earth), Fresh Cab, Orange Guard, Terro, Why, Rescue, Sluggo, EB Stone, Black Gold, Dr. Earth, Alaska, EcoSmart, EarthKind, and Bonide. 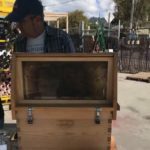 Activities have been buzzing around Marin Ace each fall as volunteers from the Marin Beekeepers Association joined San Rafael’s mom & pop hardware store annually for their Fall Pollinator Event, to be held October 14 & 15, 2017 for the fourth year. 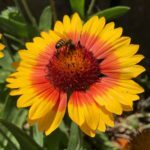 Marin Ace will again host a fall pollinator event, with a huge supply of pollinator friendly, drought tolerant, neonicotinoid-free plants for sale. 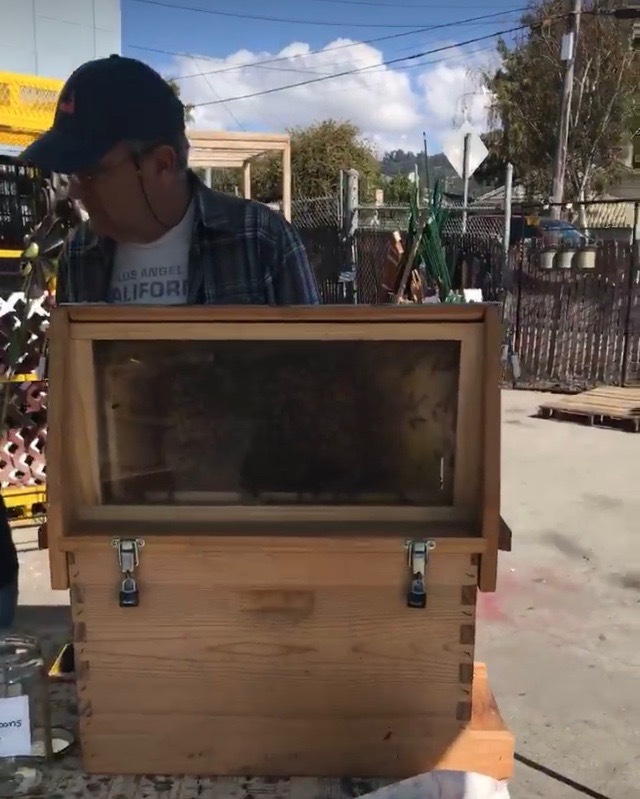 20% of all plant sales that weekend will be donated to the Bee & Butterfly Habitat Fund, with another matching 20% in-kind donations to beekeepers to replant their habitats destroyed in the NorthBay Fires the week of the Pollinator Event. 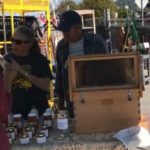 Volunteers from the Marin Beekeepers Association will be on hand 10/14&15 to talk to customers about bees and planting for pollinators. 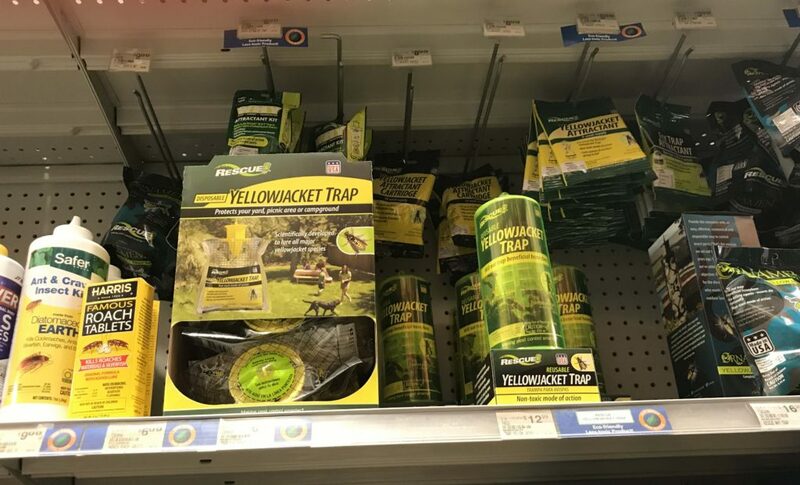 They will also bring an observation hive. 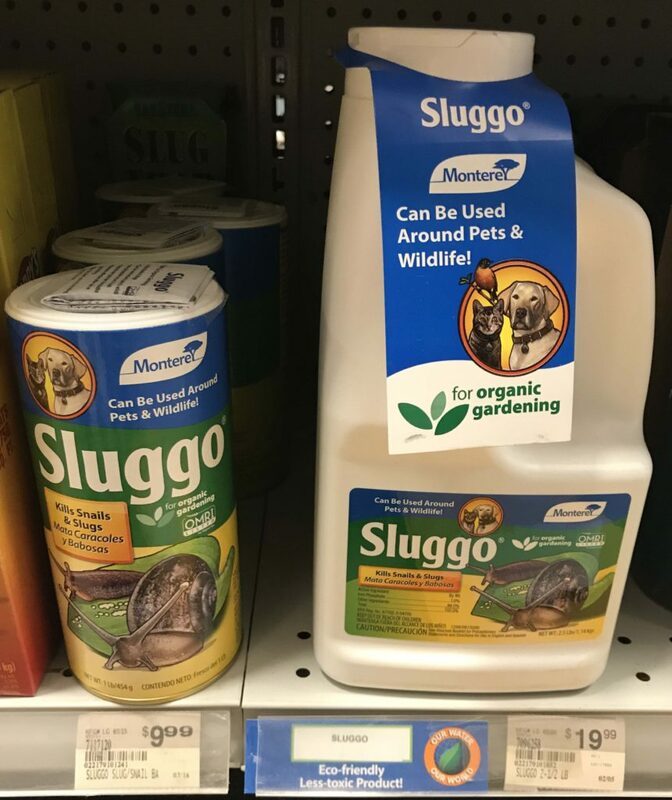 Other guests will be an educator from Marin Art & Garden Center, who will organize a pollen-collecting activity for kids, and Suzanne Bontempo from Our Water Our Garden to answer questions about integrated pest management and how to best keep our garden healthy and our stormwater clean. 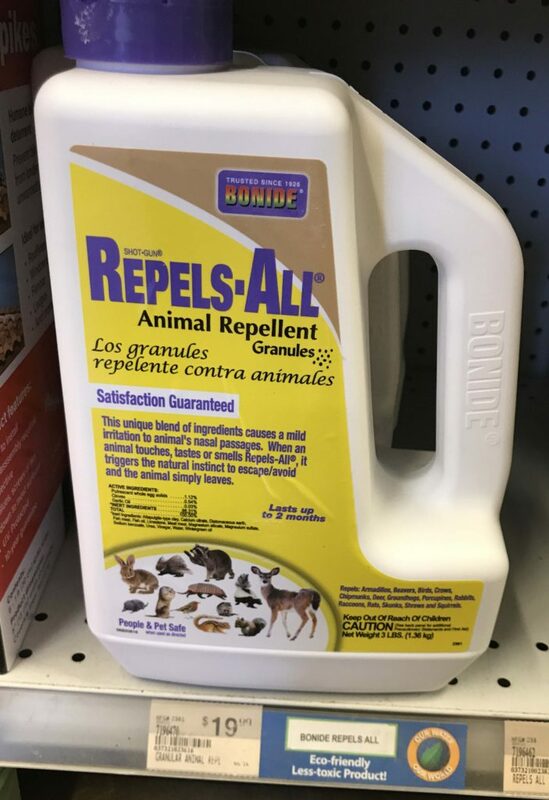 Marin Ace strongly opposes the use of pesticides containing neonicotinoids, a systemic insecticide which have been linked to the international bee Colony Collapse Disorder (CCD). 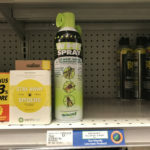 All of Marin Ace’s plants are proudly neonic-free, and all pesticides at the store containing neonicotinoids have been labeled “harmful to pollinators.” Marin Ace is also working with Ace Hardware on a national basis to raise awareness of CCD attributed to neonics, with outreach planned throughout all of the 5,000 locally-owned stores in the US. 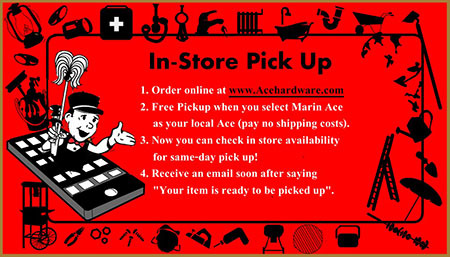 Marin Ace is locally owned by Marin residents Michelle and Jeff Leopold, the “Mom & Pop” behind the old-fashioned hardware store, which opened in 2011 at the former Sizzler location at 180 Merrydale Road. 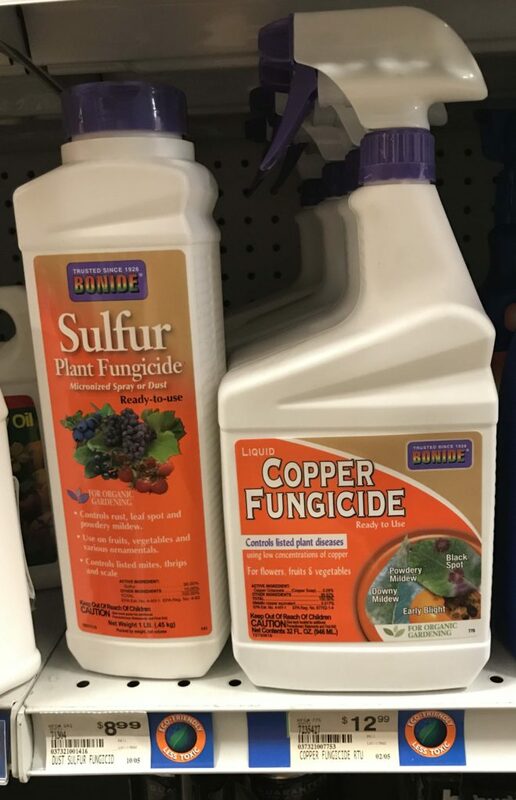 Their other two stores’ garden centers, at Laurel Ace in Oakland and Standard 5&10 Ace in San Francisco, are also neonic-free.